The influx of illegal immigrants entering American Samoa with drugs and contrabands is the reason behind the stringent revision on entry permit waiver for certain countries, requiring an “OK to board” to enter the U.S. Territory. This is according to American Samoa Government (A.S.G.) 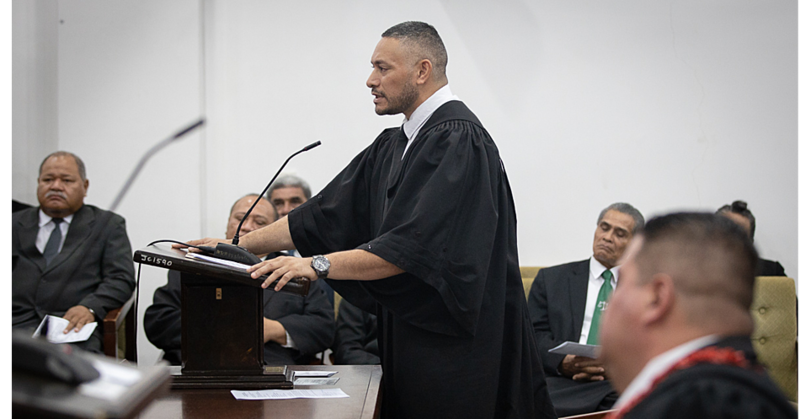 Attorney General, Talauega Eleasalo Ale. He revealed this in response to questions from the Samoa Observer. 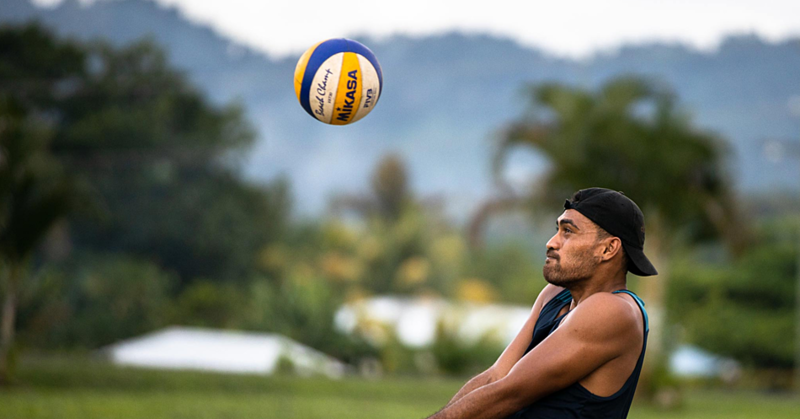 He also made it clear that residents of the Independent State of Samoa are not affected by the revision on entry permit waiver. The new revision affects New Zealand and Australia passport holders who are now required an “OK to board” approval from American Samoa before they fly there. “The Governor's Memorandum setting forth the Governor's Policies to Combat Illegal Immigration to American Samoa,” said Talauega. The A.G. pointed out the memorandum, was widely distributed by the Governor's Office last month and it is consistent with the terms of the memorandum. “I am working with the Governor's Office and other relevant agencies referenced in the Governor's Memorandum to execute the new policies. 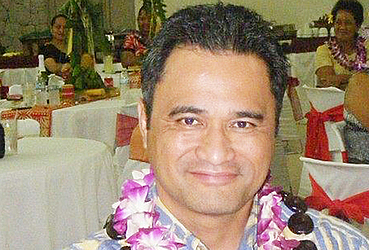 The Attorney General emphasised the policies is not to deter legal visitors to American Samoa. “We will work with the airlines, travel agents and any traveler from permit waiver countries who need our assistance in securing an OK to Board to enter American Samoa. “As stated in the Governor's Memorandum, the purpose of these policies is NOT to deter legal visitors from entering American Samoa. “The goal is to deter illegal immigration and the influx of illegal drugs, guns and undocumented aliens entering American Samoa and taking opportunities away from our people as well as our limited resources. “The Governors' concerns on these issues are well documented, as you both have reported in the past. According to A.S.G.’s Memorandum signed by Governor Lolo, the influx of illegal immigrants entering, bringing with them illegal drugs and other contraband is well documented. “There are also a growing number of immigrants entering our territory on visitor permits and then overstaying well beyond the intended period of their permit. “Some of these over-stayers go on to commit heinous crimes against our people while here illegally. “There are also a growing number of immigrants who enter on visitor’s permit for the sole purpose of trying to establish legal residency here, which is contrary to our immigration laws. “Finally there is a category of illegal immigration that is made up of people whose sponsorship terminated. “Instead of returning to their countries of origin, these immigrants continue to stay here (American Samoa) illegally. “These activities constitute an immediate threat to security and well-being of our community,” said the Governor. 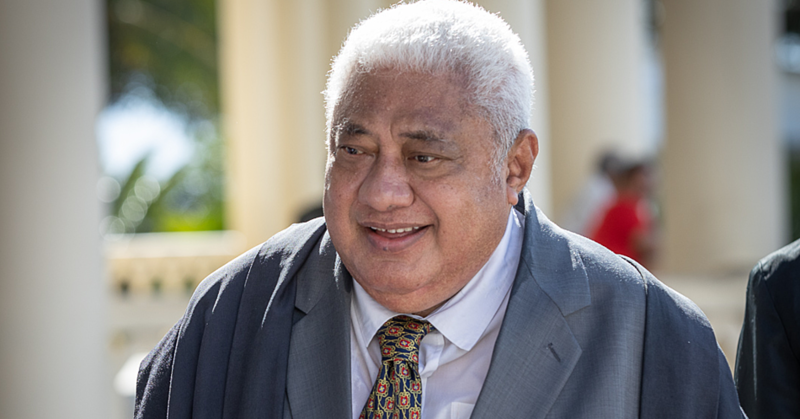 Governor Lolo noted in his memorandum that citizens of Samoa may continue to apply for seven, 14 and 30 days permits.